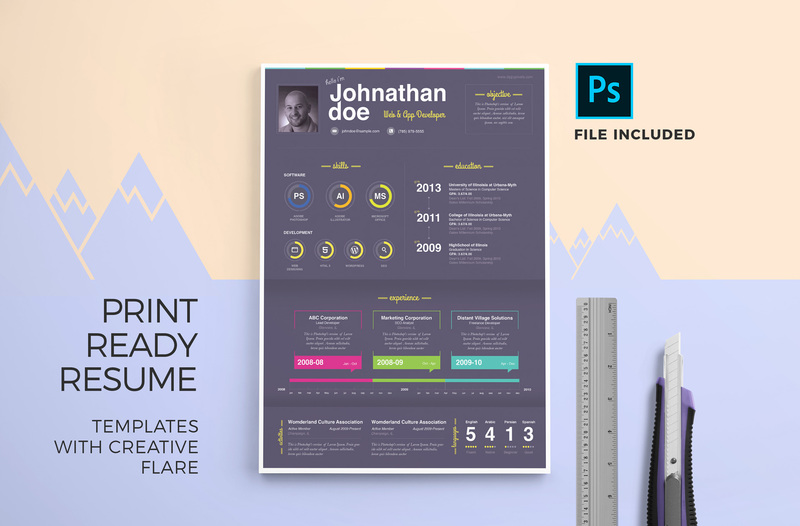 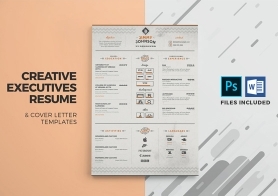 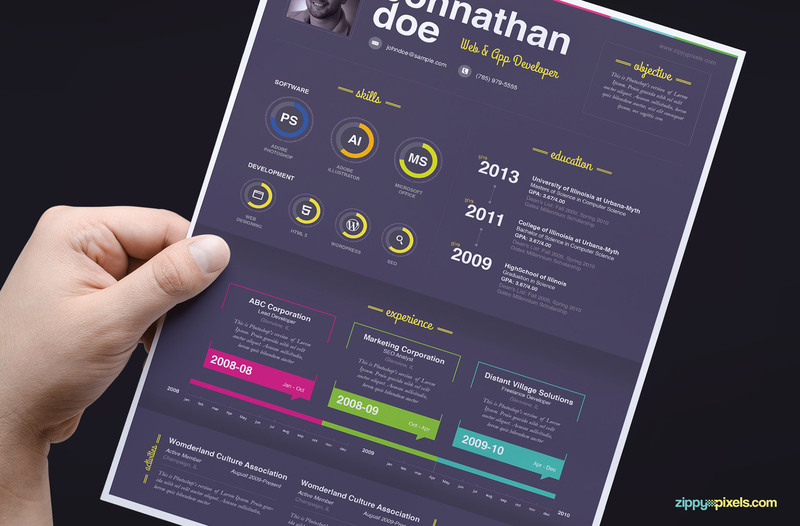 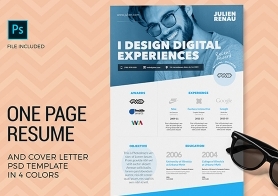 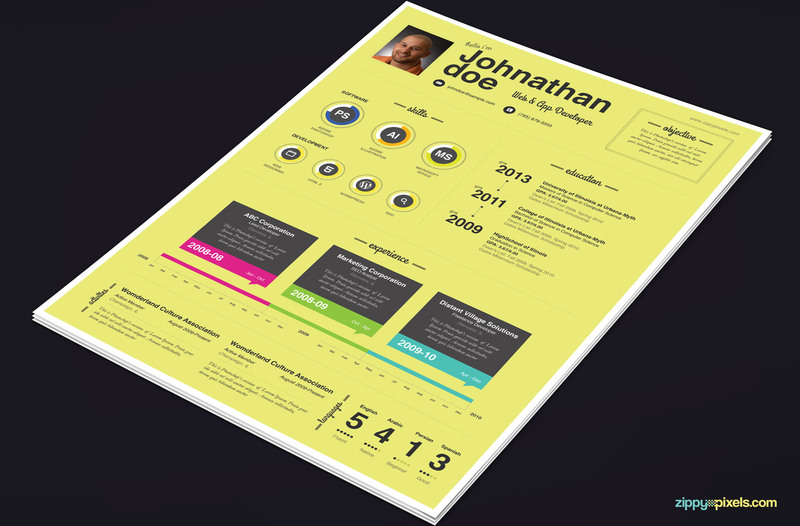 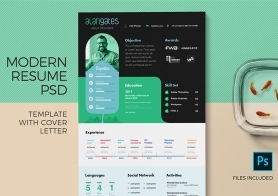 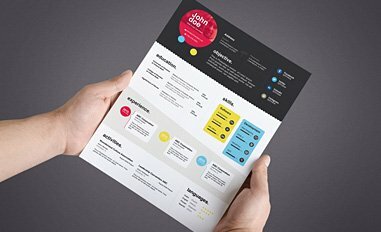 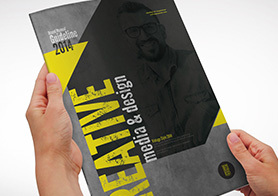 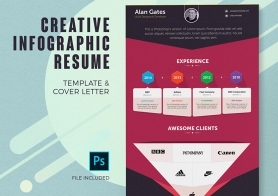 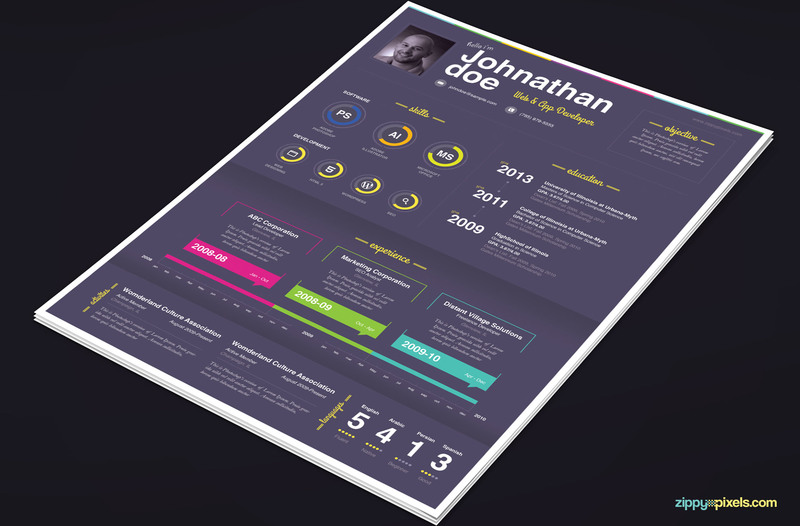 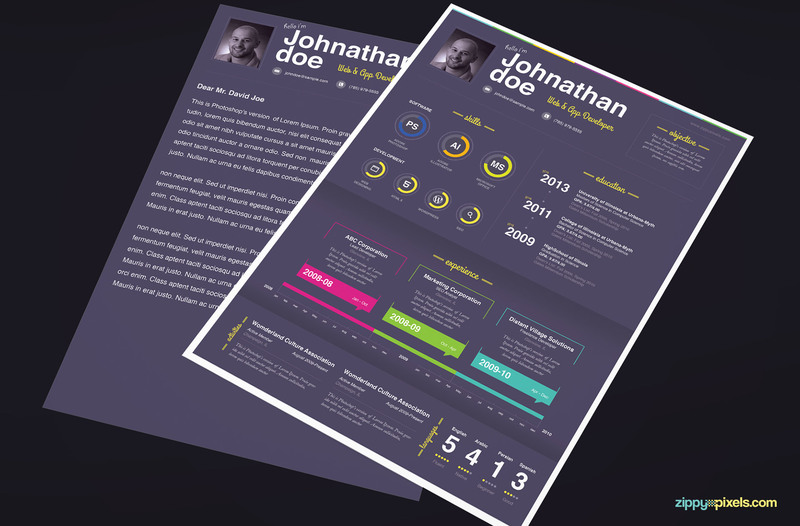 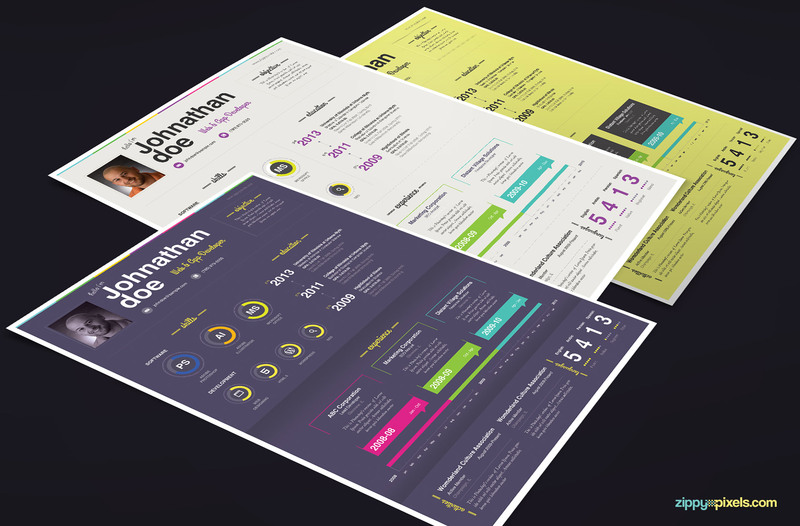 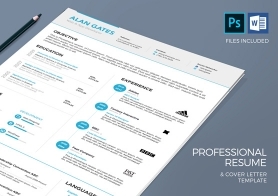 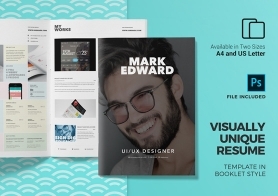 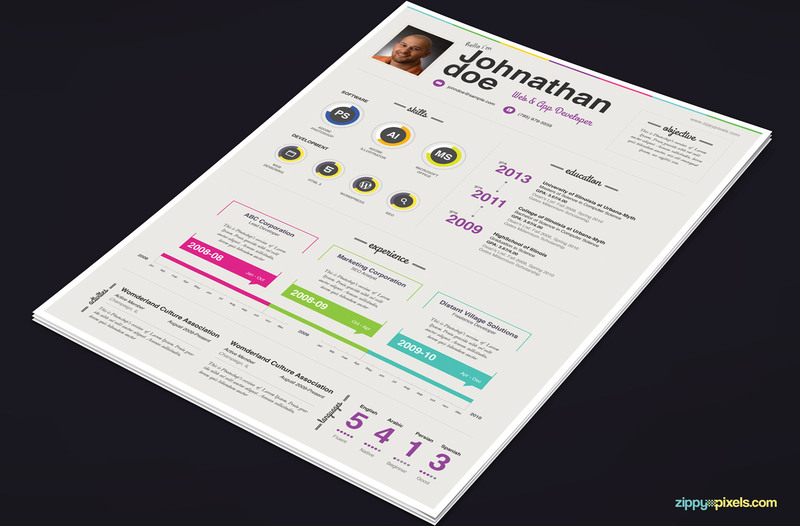 Sophisticated templates for Resume & Cover Letter suitable for any creatives and other professionals with creative flare. 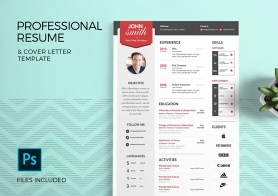 The attractive design, calligraphy fonts and percentage circles make it an elegant resume to show your skills to your potential employers. 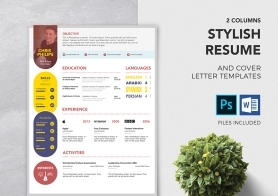 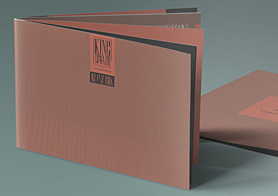 The package contains 6 Photoshop & 6 MS Word files, 6 different colored Resume files and 6 for Cover Letter.